Coyhaique is the capital of the Aysén region and the only city you’re going to encounter on the Carretera Austral, so get all the Chilean pesos you are going to need (as there won’t be many options) or buy the equipment you’re missing. The city has outdoor stores, supermarkets, restaurants, banks, souvenir shops, and even some pubs. Do you plan to rent a car? Make your deal in Coyhaique! 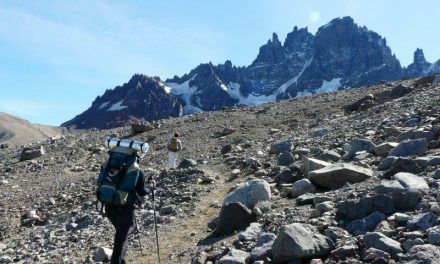 At about 5km from the city, you can visit the Coyhaique National Reserve where you can do a wonderful day hike up to the top of the Cerro Cinchao with its moonlike landscape and a magnificent 360 degree view. 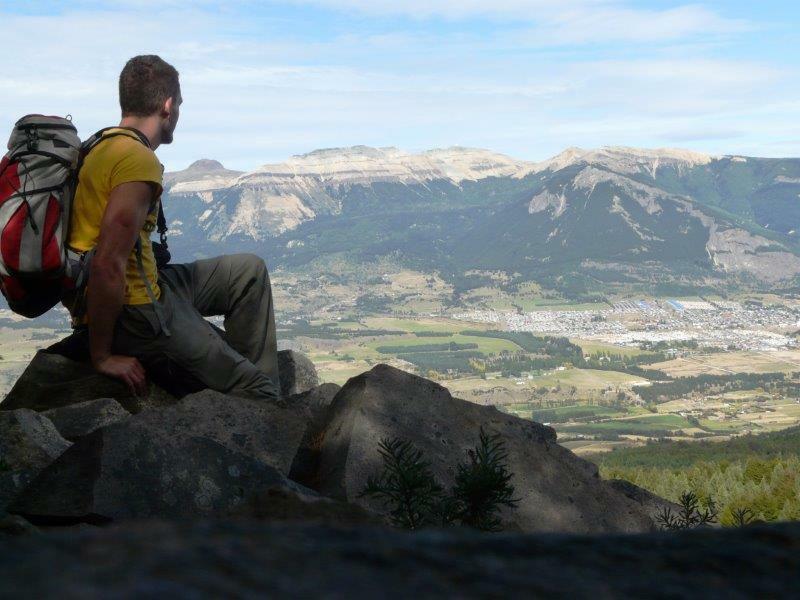 Coyhaique’s area is also a great place to go mountain biking and it’s a top spot for rock climbing, with several amazing walls nearby for all levels! 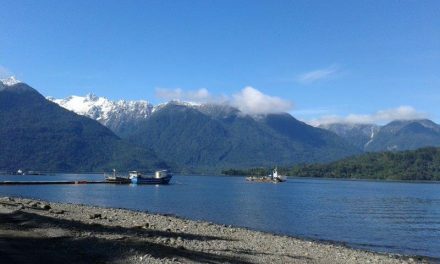 The Río Simpson National Reserve is located along the road to Puerto Aysén and Puerto Chacabuco. The river is flanked by dramatic rock formations and is known for kayak descents, summer bathing and top-class fishing. View of Coyhaique, doing the hike on Cerro Cinchao. 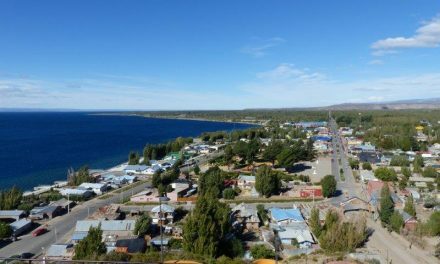 The second biggest town of the area is Puerto Aysén, located 66km from Coyhaique to the west. You’ll be surprised of the beauty of the surrounding area with its picturesque rivers and lakes, virgin green forest and stunning fjords. 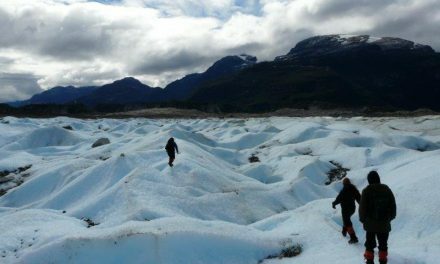 Kayaking on the Aysén River and the Los Palos Lake, and boating the fjords are definitely highlights of the trip and there are many trails to tackle by mountain bike or on foot, like at the Aiken Park, a 220-hectare reserve on the shores of Riesco Lake. Puerto Chacabuco is 14km away from Puerto Aysén, and is where the ferry arrives from Puerto Montt (www.navimag.com) or where you could hop on the off-the-beaten-track ”Ruta Cordillera” ferry (www.navieraustral.cl) which stops in different remote (island) villages along the coastal area of the Carretera Austral and ends in Chiloé. 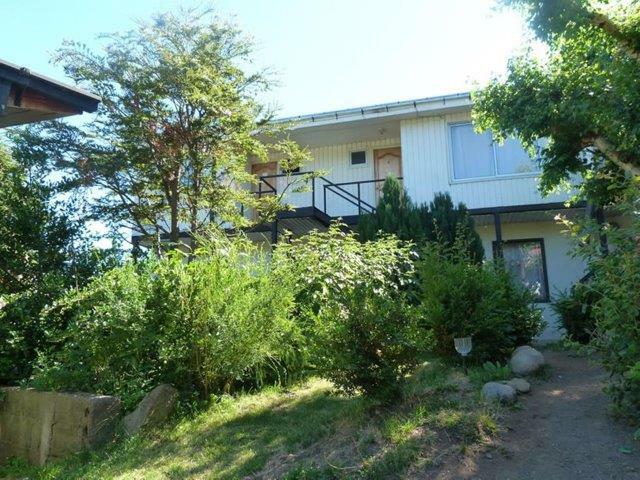 Hostal Salamandras is situated close to the city with good access to banks, supermarkets, bus stations, restaurants and bars, yet just far enough out of town to enjoy the peace of a wooded location with lots of space to spread out and do your own thing. Relax in the hammock, enjoy a barbecue, or just soak in the hot tub. 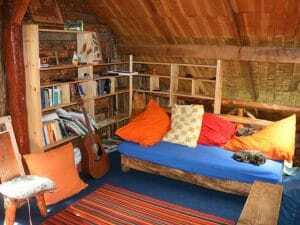 The hostal is built of wood and has a rustic cabin feel. An equipped kitchen is available, and the living room with cozy fireplace is a great place for guests to hang out and socialise. 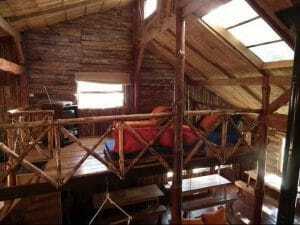 Hostal Salamandras includes brekkie and towels and has dormitory beds (four-bed dorms), double rooms with private bathroom and a cozy cabin for up to six people. 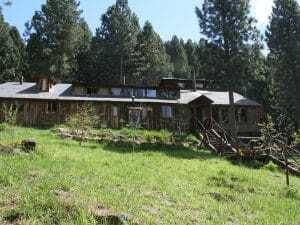 Pitching your tent, or parking your camper van is also a great option on this big green property! Now, head to this natural and tranquil paradise, it’s open all year! Spanish & English spoken. Payments also possible via Paypal. Next to his house Patricio has built seven well equipped apartments called Baquedano Apartments. You can enjoy the privacy and comfort of having your own kitchen, living room and TV, bathroom and towel, and lots of space at an accessible rate! Patricio also runs the Balasch language school here. If you are a student and you decide to sleep here, you’ll get three meals per day included. Location: entrance of Coyhaique (opposite of the military base). A quiet haven with a nice view of the valley at a 10-min walk from the plaza. All tourist info available. Open all year. 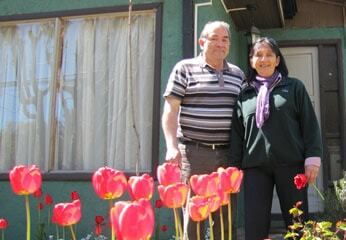 For many years Patricio and his wife have been working passionately as language teachers at the school. A long list of travellers and students have passed through the Balasch venue where you will have the opportunity to study and practice with the whole family. Following a test and in accordance with your available time and interests they will develop a personal study plan. Suitable for all levels from beginners to advanced. Students have the option to sleep at Patricio’s “Baquedano Apartments”, located next to this house. 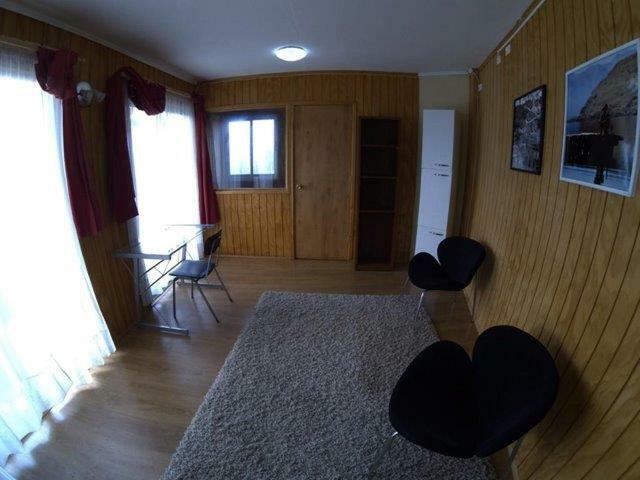 For students staying in the apartments 3 meals per day are included. 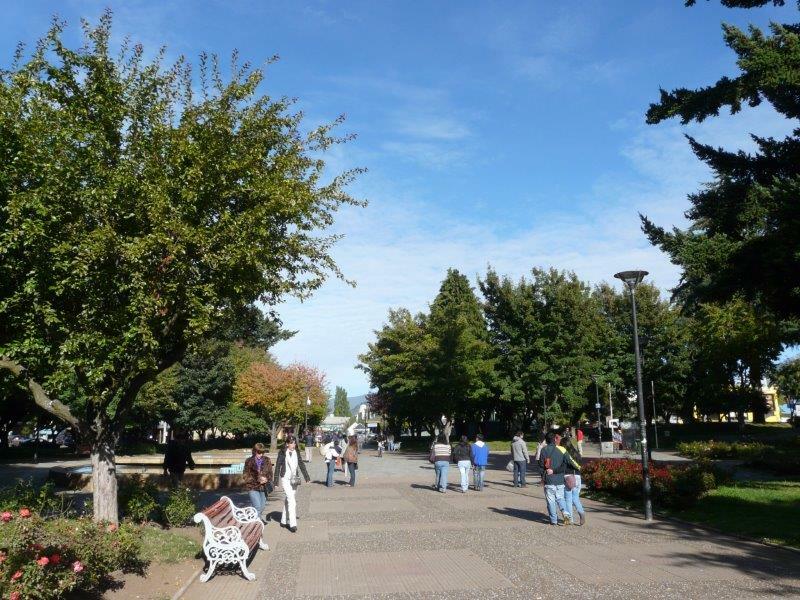 Location: entrance of Coyhaique (opposite of the military base), at a 10-min walk from the plaza.